Custom Studio, Studio headphone from Beyerdynamic. 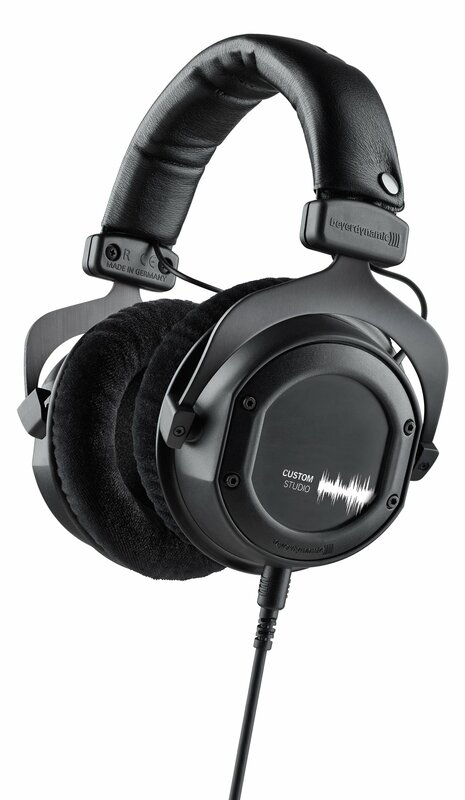 Beyerdynamic introduced at SXSW a few days ago the Studio version of its Custom series of headphones. Just like the Custom One and Custom Pro, the Custom Studio offers four listening “profiles” that can be switched via a slicer. 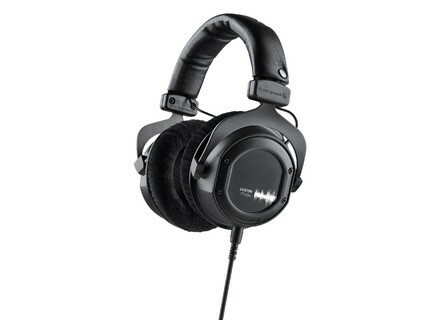 You can then setup the headphones as a fully closed model for tracking, or in open configuration when you mix. Plus, the coiled cable can be detached and replaced with a straight cable or even a smartphone model with built-in remote control. Details of this new Beyerdynamic Custom Studio are still to be announced, but we already know that it will be released in June in the US and sold exclusively at Guitar Center stores nationwide. No information about its availability in other countries. [Musikmesse] SPL introduces the Phonitor Mini Only 4 months after the release of the Phonitor 2, SPL introduces at Musikmesse 2014 the Mini version of its headphone amp. [Musikmesse] Alesis launches the SRP100 headphones Alesis will attend Musikmesse 2014 where they will introduce, among other novelties, the SRP100 studio headphones. New Pioneer in-ear headphone series Pioneer DJ introduces today the DJE series of in-ear headphones which feature a new “bilateral” hybrid design.